Hallidays understand the importance of creating comfort for the home. Hallidays consultants can inspect and design a climate solution to suit all your needs and budget. 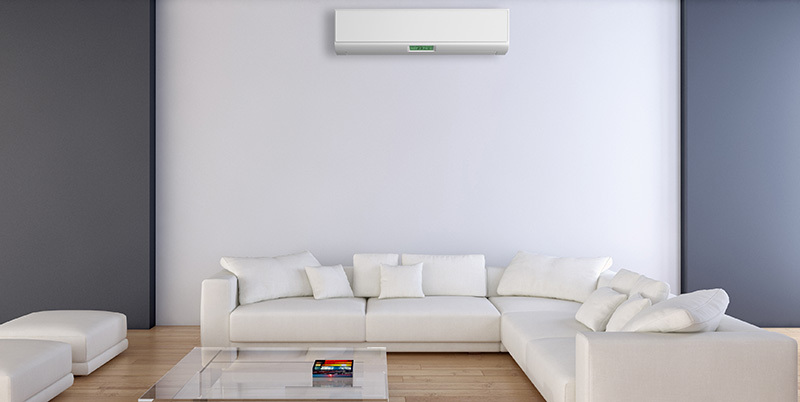 With our free in home consultation service, we can help you select the right air conditioner or heating system just for you. ... May I take this opportunity in thanking your firm for a professional and prompt job that was done..."